19-02-2017: Antonio sent me this picture of his built “King of Red Lions”! 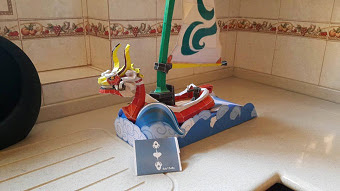 Although it is a boat, I hope he isn’t planning on taking it in the water… ;o) In fact, the nice display base is all the “water” the papercraft needs (and can handle) I think. 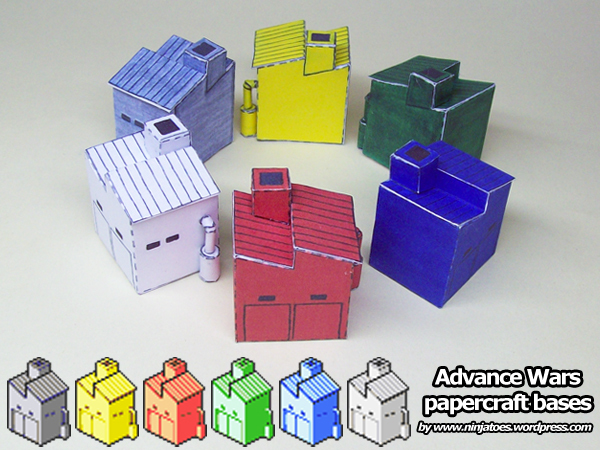 It was made by Josh Darrah, and the sea base can be downloaded together with King from my papercraft webpage. But if you want the little paper Link to steer the boat, you have to ask Josh first (his email address is in the sea base file). Thank you for downloading and building a Ninjatoes’ papercraftr model!